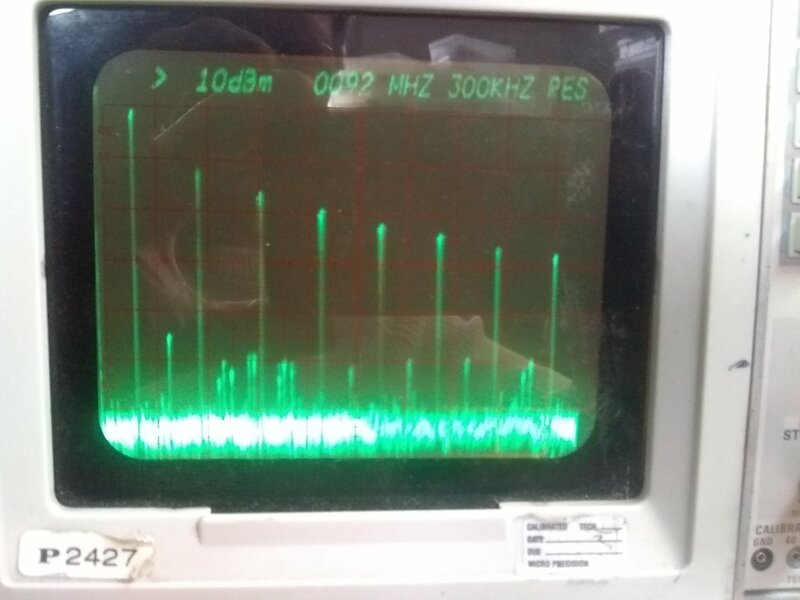 As I have said previously, I have not made my own measurements of spurs with a spectrum analyzer. I vaguely recall posts that verified Raj's solution of replacing L5,L7, though a quick look at a couple threads didn't find any. Anybody out there who has done a thorough check for spurs after replacing L5,L7 on a stock rig? 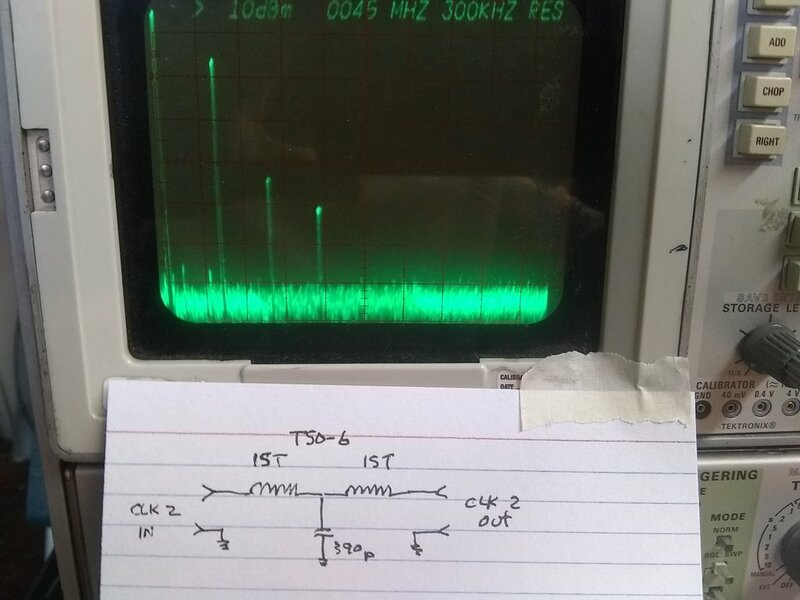 the 90mhz harmonic in the 45mhz IF amp, or the 12mhz crosstalk from CLK0 into CLK1. Seems replacing L5, L7 would mostly reduce coupling from the power amp back into the 45mhz IF. But defer to those who have taken the time to make measurements. And would prefer to recommend only the easiest, least error prone fixes to the group. Jerry, I am not sure how you concluded that only the shielded inductors may be enough?